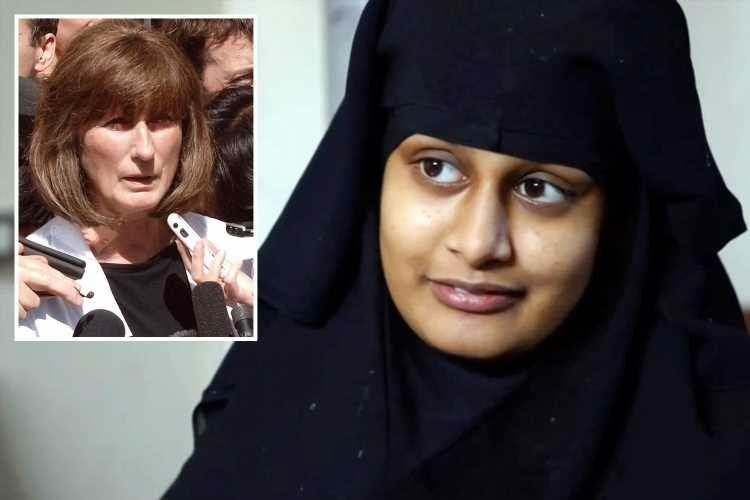 ISIS bride Shamima Begum has hired a human rights lawyer whose former clients include hate preacher Abu Qatada. 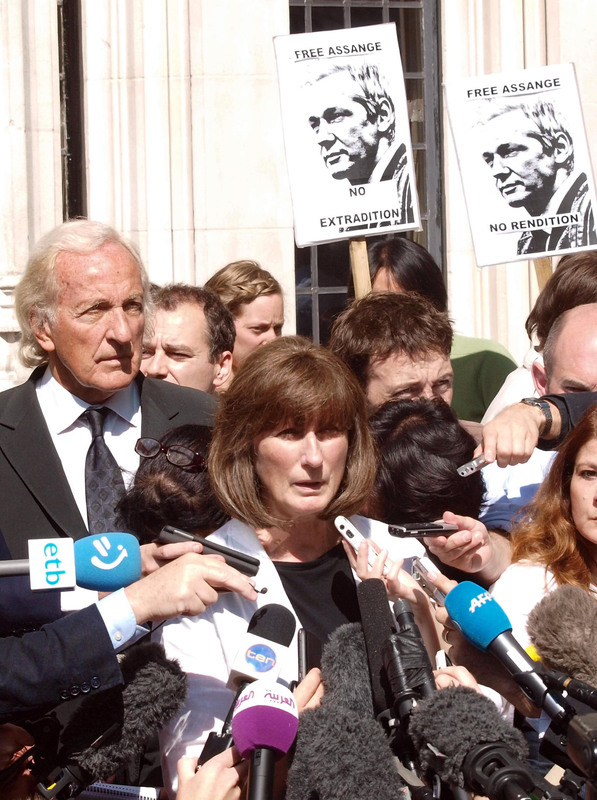 Gareth Peirce, who was once described as the lawyer of choice 'for every accused jihadist and IRA suspect' has taken on the former British schoolgirl's case after her UK citizenship was revoked. 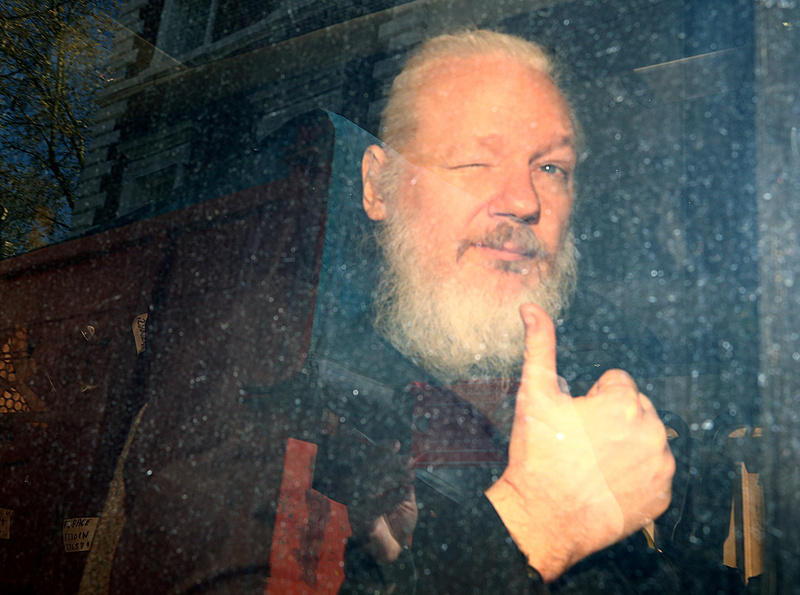 Peirce, 79, is also currently representing WikiLeaks founder Julian Assange in his battle against extradition to the US after his arrest in London last week. 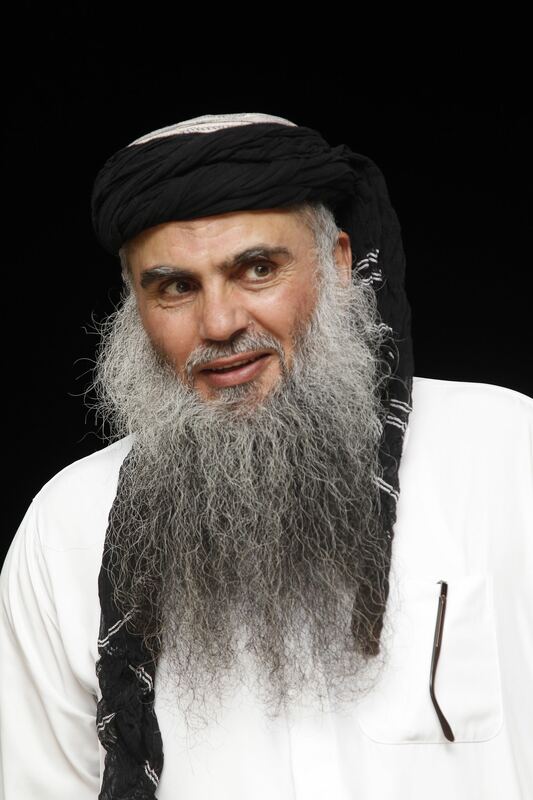 In Qatada's case, she famously delayed the extremist's deportation to Jordan by a year after a last-minute appeal to European human rights judges. 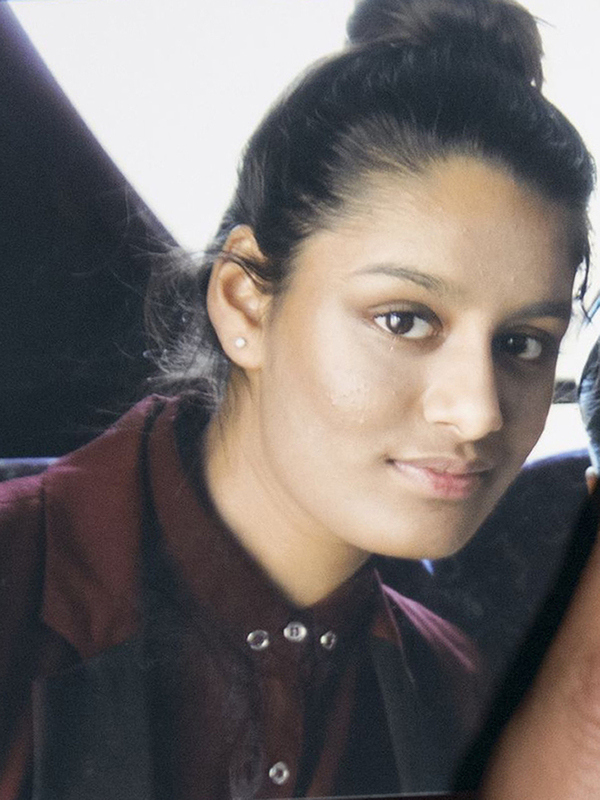 Begum, who fled her home in Bethnal Green, East London, to join ISIS in Syria in 2015, is set to be granted legal aid to fight her case. Peirce gained legal aid on behalf of Begum after applying on March 19. It came after the boss of the law firm fighting to return her to the UK was found to have overcharged thousands in legal aid. Dr Farooq Bajwa and his Mayfair firm have spearheaded attempts to bring the teen jihadi home since 2015. He said he had “very little experience of criminal defence work” after he applied for £7,300 for the National Taxing Team despite agreeing to £3,000 cost limits. 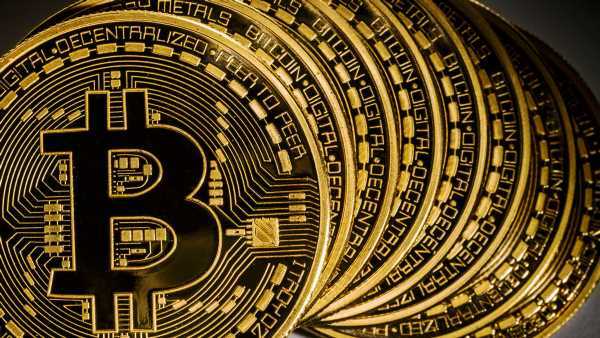 He claimed he had “genuinely misunderstood” the rules and was fined £2,000 and forced to pay £9,500 costs to the Solicitors Regulation Authority (SRA) last May. It means attempts by Begum, 19, to claim legal aid with Farooq Bajwa & Co would go through extra checks as the SRA slapped extra regulations on its practice. Following the case it stipulated Dr Bajwa and his firm “may not undertake work involving public funds without obtaining SRA approval”. 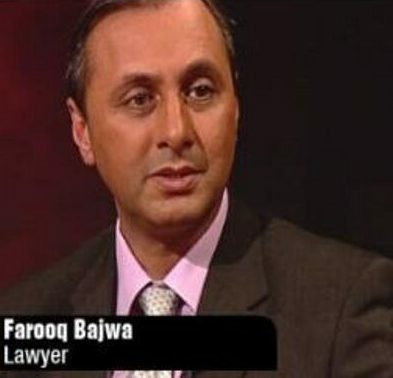 Farooq Bajwa & Co defence solicitor Tasnime Akunjee has led the fight to return Begum to the UK on behalf. Akunjee confirmed that legal aid was granted after an application was made on March 19 – but he was forced to hand the case to Ms Peirce. 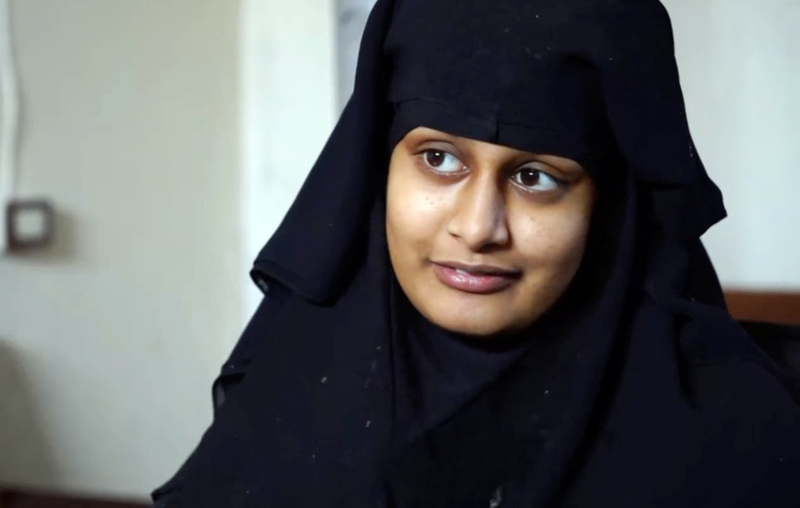 It is understood Peirce applied for legal aid on behalf of the runaway Jihadi bride and satisfied officials that the normal documentation could not be provided by Begum herself. The SRA confirmed that any attempt by Begum to claim legal aid through Farooq Bajwa would go through stringent checks. It said that Begum would have to “reapply” for legal aid if she chose to go back to Farooq Bajwa at which points the arrangements would be closely inspected. Meanwhile, Labour leader Corbyn sparked fresh fury by saying the Isis bride SHOULD be allowed to get legal aid from Britain. But Mr Corbyn defended the right for her to access the cash, saying she was entitled to legal representation no matter what she was accused of. He said: "She is a British national and, therefore, she has that right, like any of us do, to apply for legal aid if she has a problem.